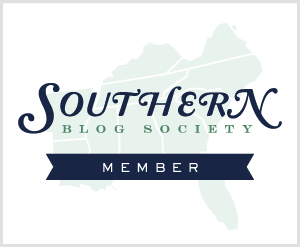 Y'all, so just because I was on a blog hiatus doesn't mean I wasn't haulin' it up! A few months ago I picked up some products from ELF, tried them out, and decided to film a video. I just now got around the editing the footage, and thought I'd share it. Let me know what you think! So what's in the video? 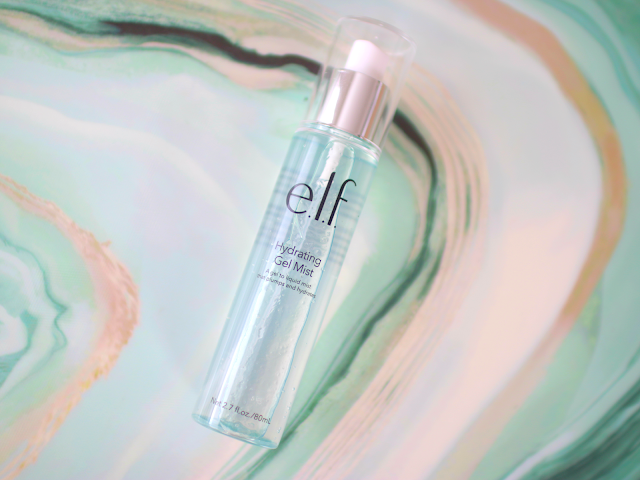 This Hydrating Gel to liquid mist gives the skin a refreshing boost of moisture while prepping the skin for makeup application. 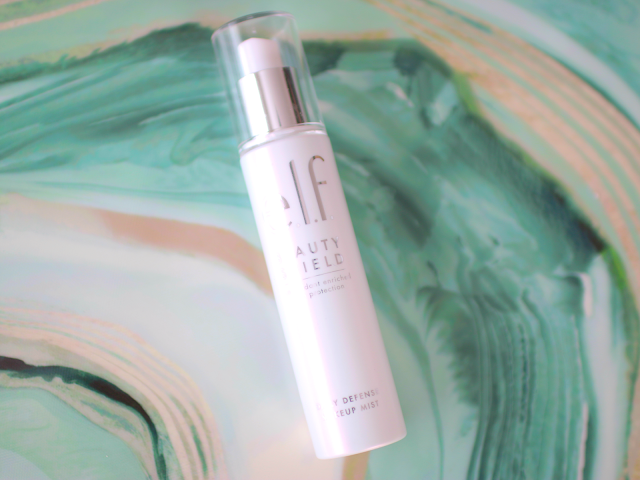 The formula is enriched with antioxidants Orange, Lemon, Chia Seed, Bilberry Extract, Sugar Cane, and Sugar Maple to plump and hydrate the skin. 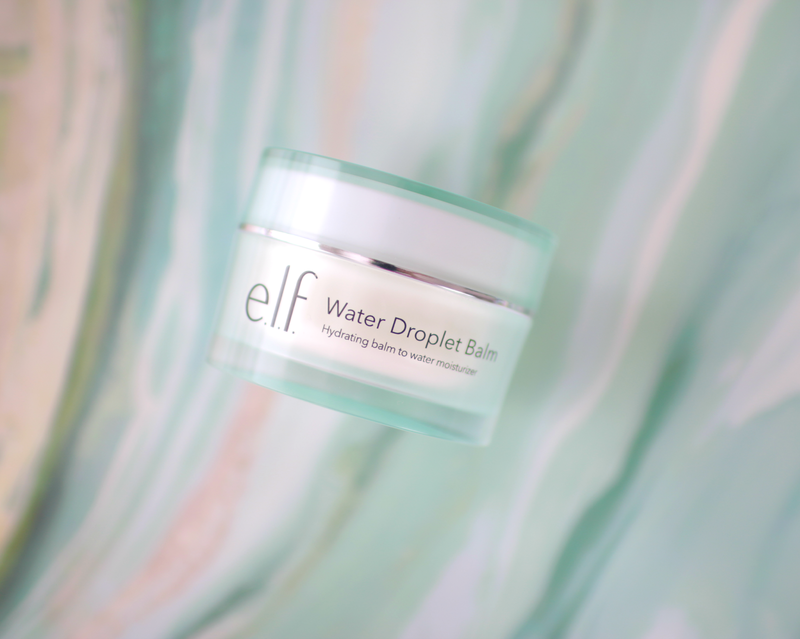 Lightweight moisturizer that transforms from a balm into water. This provides a layer against everyday environmental aggressors. This magnetic clay mask helps to replenish and recharge skin. You HAVE to see the demo on this! Plumps, moisturizes, and soothes under eyes. 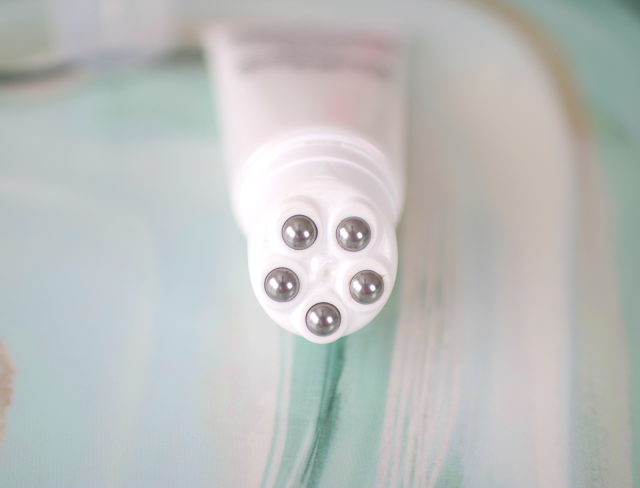 Rollerball applicator delivers nourishing antioxidants. Liquid to gel mist gives skin a boost of moisture to prep skin for makeup application. Click the link below to see a demo/review of everything above! Which of these did you find interesting? Wow! I didn’T Knew that elf had so many skin care stuff! Elf has really stepped up their game! I would love to try the Gel Mist. Thanks for sharing! Aww it's so good to hear your voice again :) I always look at the ELF stuff at Target, but am usually let down by most things I try. 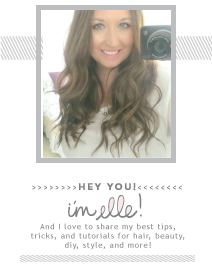 I am glad to know that you probably wouldn't repurchase most of the stuff, keeps me from even bothering! 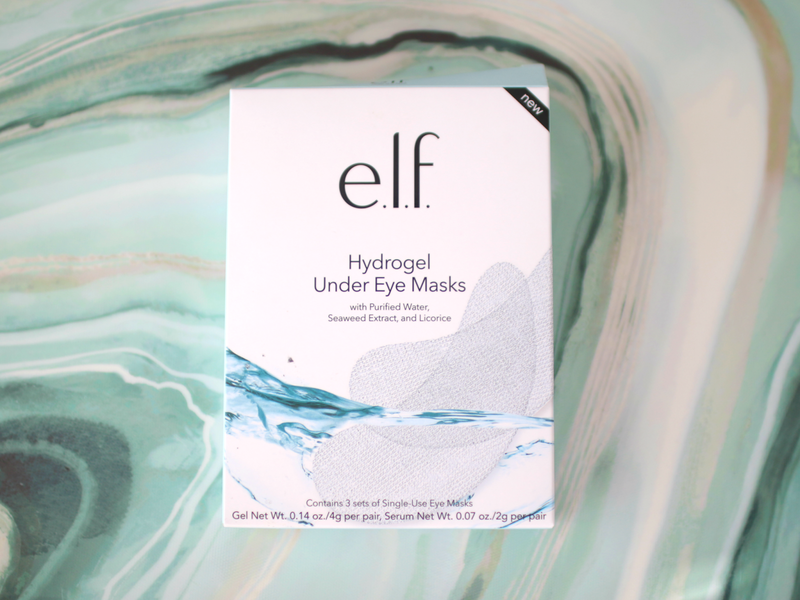 The eye masks did look fun, but I think I need something thick and super hydrating to make any difference for me. Annnnd I had commented while signed in to the wrong account haha. I liked to know about these Elf products, since I never had any. The moisturiser that turns into water seems to be nice (from butter consistency! ), although you said you won't repurchase it. I also like the under eye masks, very thin. I'd like to try it!So glad you are back! Wow, these products all sound wonderful! I'm always looking for some drugstore skincare products, so I definitely have to look into these. Id totally try this. I find elf products to be good for their price point. TFS Elle! I'm a big fan of ELF, I feel like the quality is always pretty consistently good, especially when you consider the price (and I'm usually pretty vested in finding a good bargain). I haven't watched the video yet but I can't wait to see what you think of these new products! I've been really curious about some of these especially the magnetic one so I am so glad to see you reviewed them! Good to know your thoughts! I've actually never tried Elf, but maybe I should give it a go! Right now the overnight repair cream is calling my name! 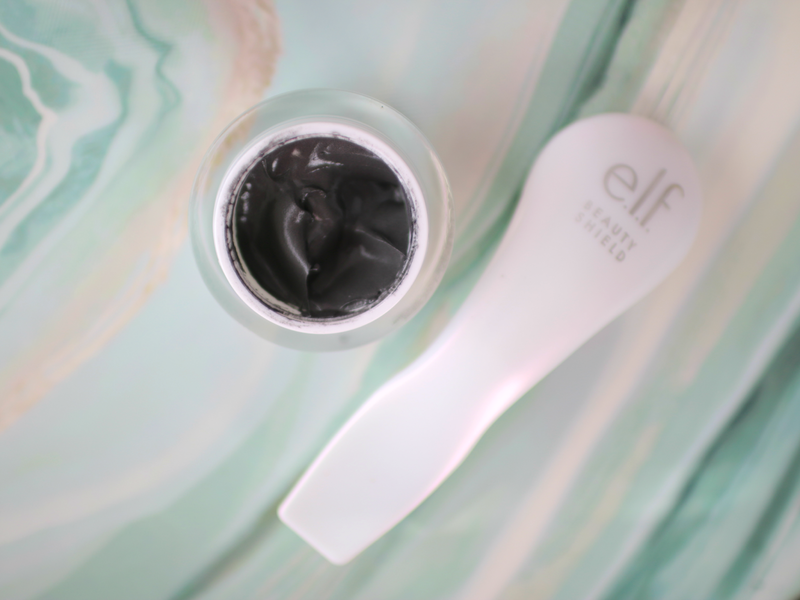 Elf really has some great skincare products for a great price! I'm intrigued by some of these. I went to the elf store in Times Square when I was in NY a couple weeks ago for Gen Beauty. I didn't pick up to many things because I didn't know how much I was going to spend at Gen Beauty. I wish there was a store around here so I could test things in person before buying! I need those under eye masks for sure! That is my problem area! I loved the video! You look amazing, and it's nice to see you back on YouTube as well! ooh i'll have to try and remember to watch this video when i get home. i'm always on the look out for new skincare products, haven't found my holy grail system yet! I'm curious about the makeup mist and the under eye masks. I do love ELF - I want to try more of their stuff. Thanks for sharing.